Ever since news broke that Tamar Braxton filed for divorce from Vincent Herbert lots of different rumors have been swirling about what led to the decision. On the new season of “Tamar and Vince,” it gives some insight on the couple’s tense relationship but now that it’s playing out publicly — there’s a lot more being revealed. On December 30, Tamar took to Instagram to blast her estranged husband for impregnating a woman outside of their marriage. In the comment section, she also insinuated that he was having an affair with “Basketball Wives” alum Laura Govan. 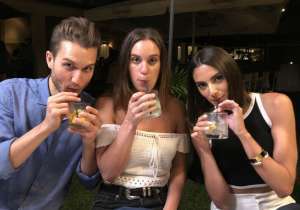 Both Laura and Vince have denied the claims that he got her pregnant, but Laura’s ex begs to differ. Gilbert Arenas is the one who allegedly told Tamar that Vince and Laura were seeing each other after he spotted them on a vacation. 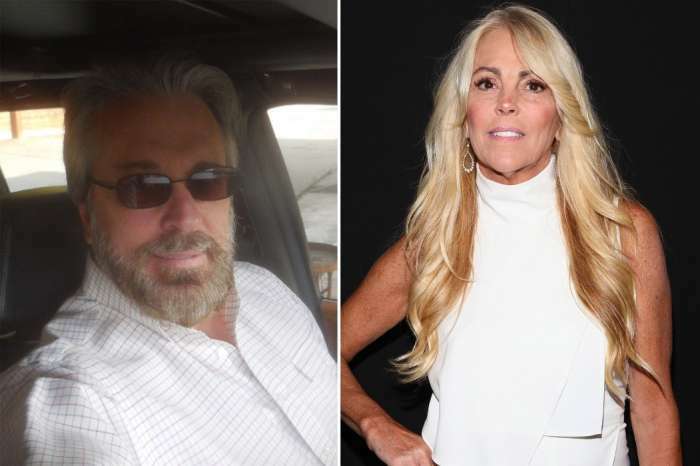 After Gilbert found out that Laura was denying the claims, he said that he has her bank transaction history and accused Vince, along with other married men, of sending her money. To add to the drama, it was revealed that Vince was arrested on Christmas day for spousal abuse which both her and Tamar have since denied. We knew that there would be more to the story but what we didn’t know is that Tamar may be seeing someone else herself! According to Fameolous, a celebrity gossip blog that has broken many shocking stories in the past, Tamar has been with a man that goes by Mr. Rikk. His social media page is included below. The site claims that she’s known him for many years and was involved with him before she was married to Vincent. They go on to reveal that the two were an item until he went to jail for years for a drug-related charge and continued their romance when he was released from prison. Both were in the Chi recently too? It doesn’t stop there, Braxton allegedly has a fake Instagram page that she runs where she freely professes her love for the man. The rumored profile (thedoggiepics) is included above. It may seem like a reach but the two were in Chicago at the same time when she stopped there for the Great Xscape tour. They were also spotted at dinner with friends. The source says that the real reason Vince and Tamar fought on Christmas was because of her relationship with Mr. Rikk. Do you think this guy is Tamar’s boyfriend?